Why Alicante? Alicante is one of the most attractive places in Spain and Europe to work and live. Over a hundred different nationalities of visitors and and permanent residents choose to enjoy the quality of life here and contribute to its cosmopolitan society. 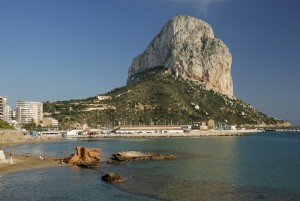 Alicante is Spain’s 4th province in GDP, with 1.8 million inhabitants. It is located in the south of the Mediterranean Basin with 244 kilometers of coastline and unique coastal and rural spaces. Alicante and Elche, the province’s second largest city, are only 18 kms apart and together represent one of Spain’s most relevant urban networks. 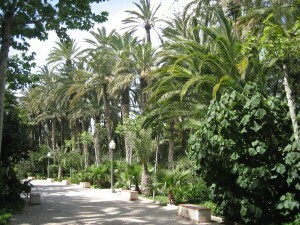 Elche was declared a World Heritage Site by Unesco thanks to it’s Palm tree forest – the largest in Europe – and it’s 15th-century Mistery Play (El Misteri d’Elx), still performed each year. Its territory has hosted ancient civilizations around La Alcudia, near the Vinalopó River mouth. Alicante is a European Community headquarter, housing the EUIPO (European Union Intellectual Property Office) where almost a thousand senior European officials work. The European School of Alicante offers a European BAC education to their children and to those of other families living here. Alicante has a wonderfully diverse geographical landscape. Sea, sandy beaches, rocky coves, mountains, salt lakes, Mediterranean forests, waterfalls … From Serra Mariola to Penyal d’Ifac. 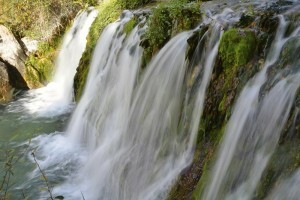 The Fuentes del Algar (mountain natural falls and pools) or the salt lakes in the south. Mountain villages, fishing ports, manufacturing towns, Mediterranean agriculture … And a dozen medieval castles scattered around the province, some of them exceptionally beautiful. Excellent Health Care. Alicante has one of the largest clusters of public and private health care centers in Spain, several of them of enjoy international recognition and the Sha Wellness Clinic has been voted the best wellness clinic in the World. 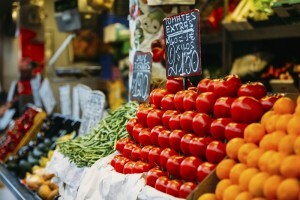 Alicante is a paradigm of agricultural production based on the renowned and healthy Mediterranean diet (fruits, vegetables, fish …) Its local gastronomy is unique in its quality and diversity. There are more varieties of rice dishes (paella) here than in any other are of Spain – fish and shellfish dishes along the coast, meat and vegetable inland. The province has several high-ranking Michelin restaurants, including Quique Dacosta’s 3-star in Denia, many famous chefs and Europe’s top pastry chef, Paco Torreblanca. Cosmopolitan City. Over 20% of the population in Alicante is international. More than 385,000 people, from all over Europe and beyond, have chosen to live here. Alfaz del Pi has the highest concentration of Scandinavian people outside these countries (Norway, Sweden, Finland …). World cultural capital of the guitar. 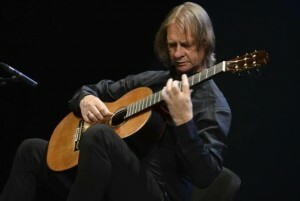 Thanks to Alicante University’s unique Masters Degree in Classical Guitar, the world’s highest-acclaimed classical guitar maestros perform concerts for the general public each year in Alicante’s modern ADDA concert hall. Spectacular surroundings. Alicante is just a short boat or plane ride away from Balearic Islands (Ibiza, Mallorca, Formentera…), and a short drive away from Murcia and Andalusia (Granada, Sierra Nevada, Almería…). 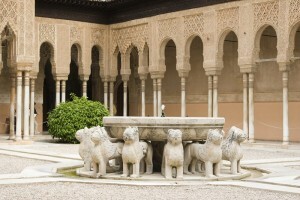 All the cultural and historical attractions of Madrid are just a couple of hours away on the fast AVE train. 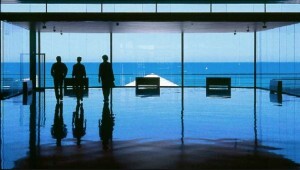 And Alicante’s busy and ultra-modern airport offers connections to hundreds of European destinations.